Our A Room is the studio centerpiece. 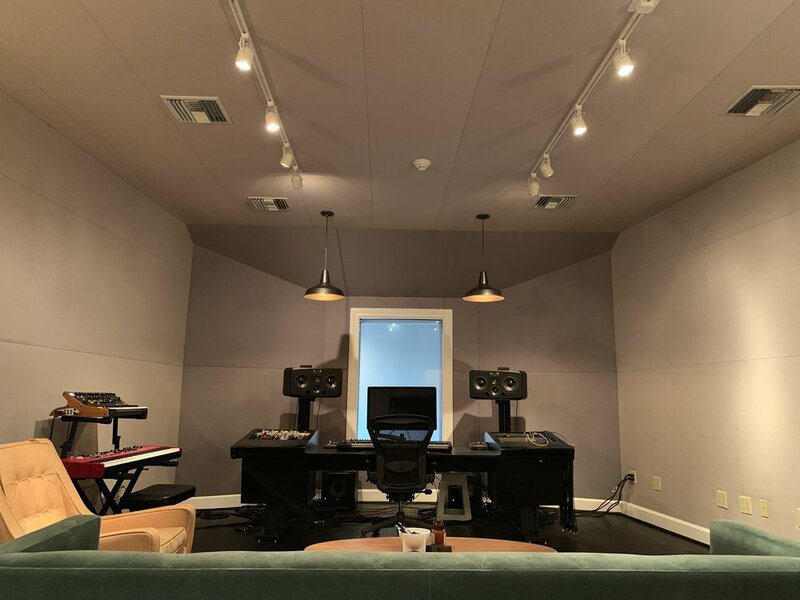 Tied into each of the other rooms, the A Room offers endless possibilities for tracking, programming, and mixing. 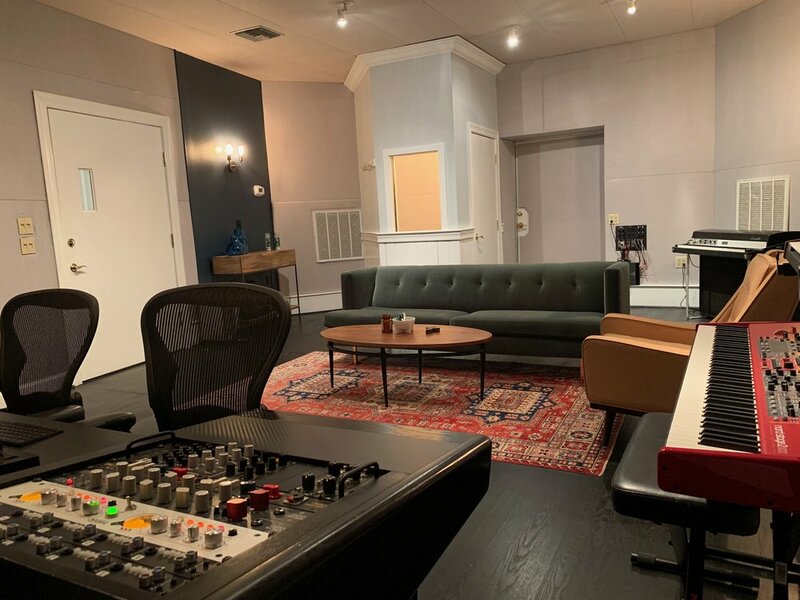 Built around the idea that interaction sparks creativity, there's plenty of room for musicians right in the control space.